Connect with a leading personal trainer in Fullerton. We offer the highest quality PT and Bootcamp services in a range of programmes. Our trainers are heavily invested into each client individually and we are results driven, helping clients every step of the way to transform their body in ways they never thought possible. 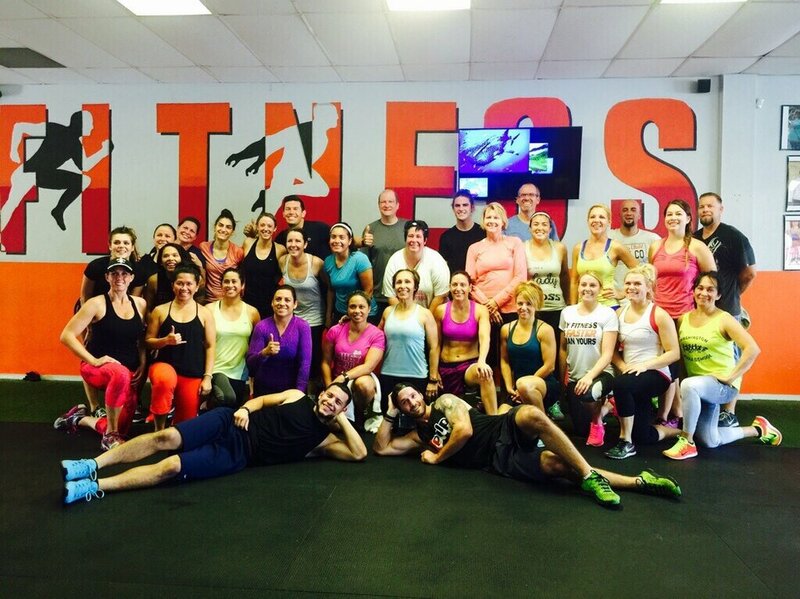 Convenient personal training in Huntington Beach. 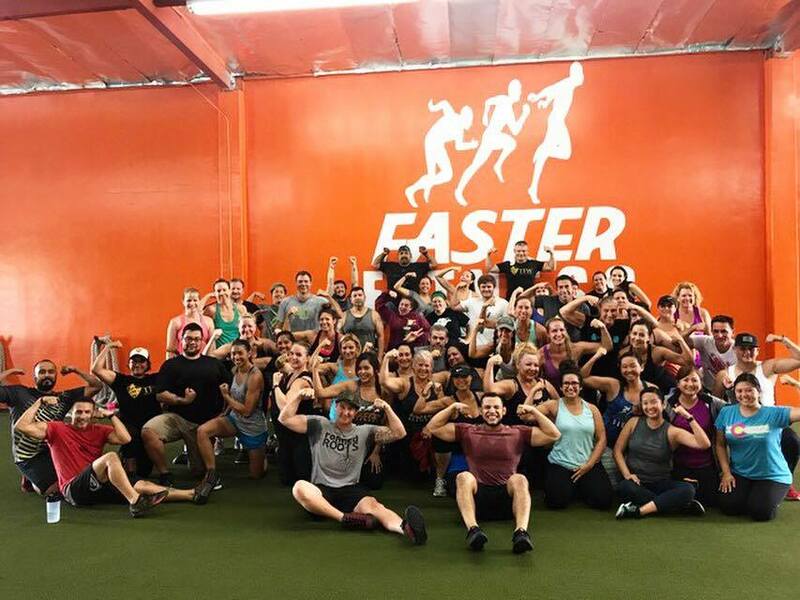 At Faster Fitness you will find an environment and culture like no other gym you’ve ever experienced. ​The philosophy at Faster Fitness is to create the best personal training service possible, helping clients to achieve their goals and lead a better life.